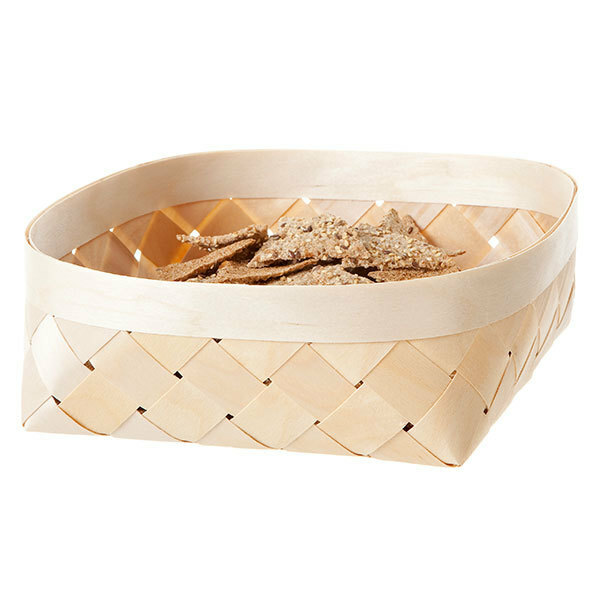 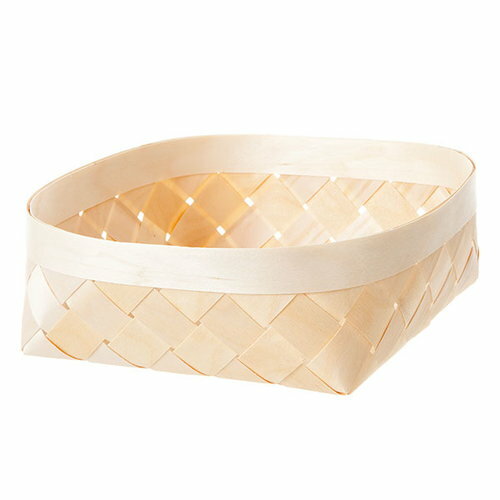 Verso Design’s Viilu baskets are a fresh take on the traditional Finnish birch baskets. 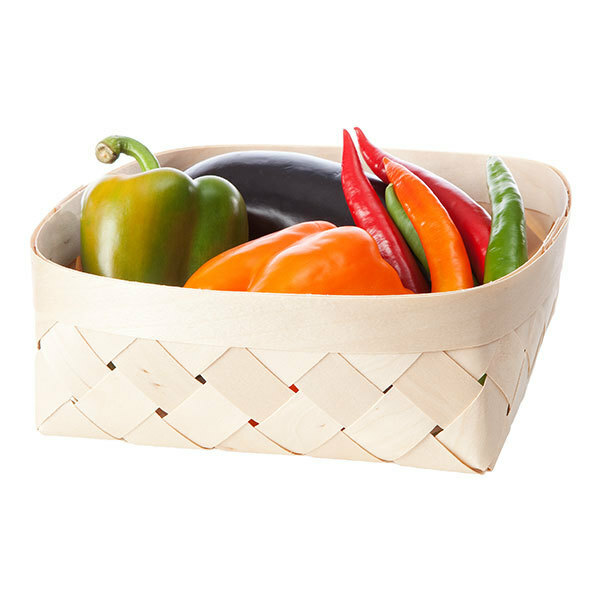 The pleasant handmade baskets, designed by Tuuli Burman and Tuttu Sillanpää, come in different sizes and can be used for various functions such as serving bread, storing towels or small keepsakes and displaying fruit or flowers. Viilu is perfect for summerhouses but also creates a charming contrast in modern and urban décor.